Having a home far away from home is something most people would have on their wish list, a place to get away from it all perhaps in the country or on the coast. Holiday cottages are priced beyond the reach of many people unless they are ruinous, and few want to spend their leisure time renovating a wreck? 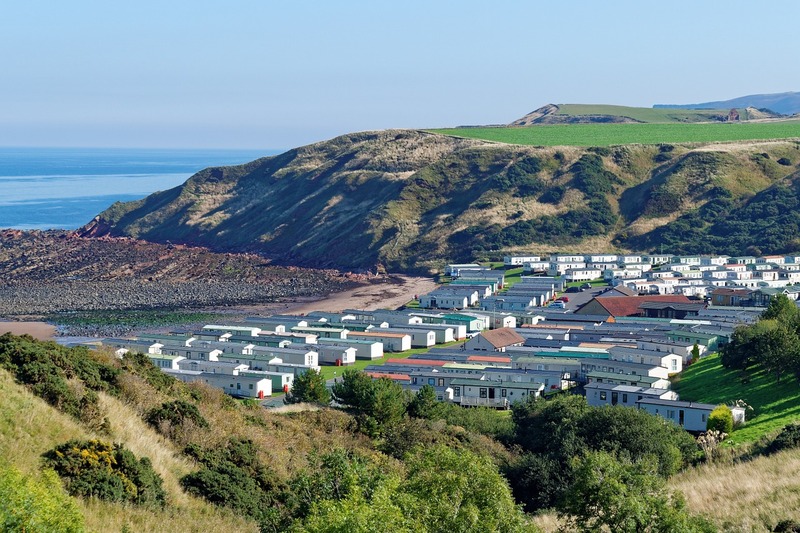 An excellent alternative can be found on Whitehouse Leisure Park, one of the best family orientated Towyn Holiday Parks that offer some of the best Static Caravans for sale in North Wales. With full activity programmes for children, excellent food and entertainment, there is so much going on at Whitehouse you may never wish to leave the park but there are plenty of wonderful local facilities if you do venture out. New or used Static Caravans? Modern Static Caravans, whether new or used, will include a sizeable lounge, fitted kitchen with appliances, bedrooms, bathroom with shower and/or bath as a minimum. Some will have more than one bathroom, one being ensuite to the master bedroom and the world is your oyster if you purchase new because you can effectively choose the features you want. You can have central heating and air conditioning, a Jacuzzi bath and even piped music throughout if you wish. When you are looking a caravan for sale in North Wales, it is equally important to check out the Holiday Parks that are available to pitch it. No matter whether your perfect caravan is new or used it won’t be ideal if you choose the wrong park. Quite apart from making you miserable the cost of transporting a Static Caravan elsewhere can be extremely costly so it’s important to get it right the first time. Exploring Towyn Holiday Parks with all the family is a great way to find out if the facilities on offer match all your needs. Many parks have quiet areas so that you can relax away from the main activities or you might want to be where the action is so that you only have a very short walk to get to them. You will also need to check out the site maintenance and pitch fees to make sure they are affordable. Bear in mind that pitches sometimes vary depending on where you choose to be on the site. For example, it’s likely that a pitch close to the beach will be more expensive than one that is in the middle of the park. 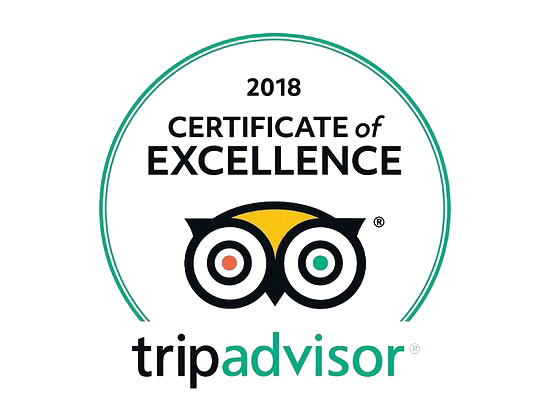 You should chat to the caravan park operators to ask about entertainment, have a meal in the restaurant to sample the quality of food and maybe have a drink in the bar to find out how friendly the personnel are. Have a word with other owners on the site to get some feedback. Does the Caravan Holiday Park have all you need? When you have actively experienced everything the park has to offer you can establish whether it is enough for your needs. Some people like to be on parks that are quiet but within a short distance of local amenities. Others prefer parks that have so much available there is no need to leave the site. People with children will want to know what the park’s offer in the way of children’s clubs. Being able to take a break away from the kids can be important for parents who want to have some quality time together. Holiday Parks with kids clubs allow parents to do their own thing for a few hours knowing the children are safe and entertained. We have Sited Static Caravans for sale on Whitehouse Leisure Park quite often. As long-established park operators and static caravan dealers here are our top tips for buying on the right holiday park for you. Holiday caravan sites, caravan leisure parks, caravan holiday camps in Wales are all names we associate static caravan holidays with. However, whilst we refer to them by different names, they all have vastly different activities and facilities. And that’s something important to consider when you look at caravans for sale that are already sited. Getting the right site for your static caravan is equally, if not more important, as the holiday home you buy. This not only applies to your own requirements but those of your guests if you intend to rent the caravan out. Naturally, you can take a tour of the holiday park but you can learn much more on a break than in just an hour or so. It’s a good idea to take the break in peak season. This is because there will be many owners on a site that you can interact with. More importantly, you can ask questions and get answers from people who have first-hand experience. Their knowledge of park amenities and facilities will be invaluable to your decision-making process. In peak season holiday parks are at their busiest. You will be able to see the types of people who frequent the park. You will also be able to ascertain the noise level in the park. Is the caravan you are considering too near the clubhouse where live entertainment may go on into the early hours of the morning? Is your chosen caravan too near children’s play areas? Will the noise affect your enjoyment of the holiday home? You could easily find Static Caravans for sale in North Wales in our inventory so check it out on our website. If you are in our area, do call in for a coffee and we will be happy to show you around.